Air International - October Issue - OUT NOW! UPDATES started a topic Air International - October Issue - OUT NOW! 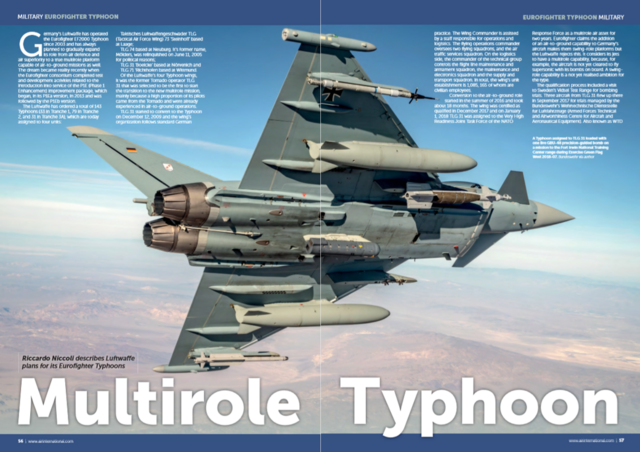 Riccardo Niccoli describes the Luftwaffe's plans for its Eurofighter Typhoons. Jon Lake spoke with members of the RAF Typhoon Force deployed for Operation Shader. Ian Frain provides an overview of the Airbus Helicopter(s) H160. 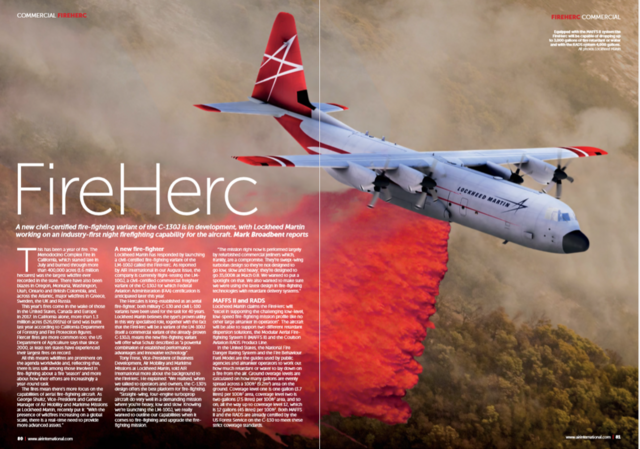 Mark Broadbent looks at the fire-fighting variant of the LM-100J. Ernesto Blanco Calcagno tells the story of the Uruguayan Air Force's mission to Antarctica. Nigel Pittaway reports from the latest Exercise Pitch Black in Australia. 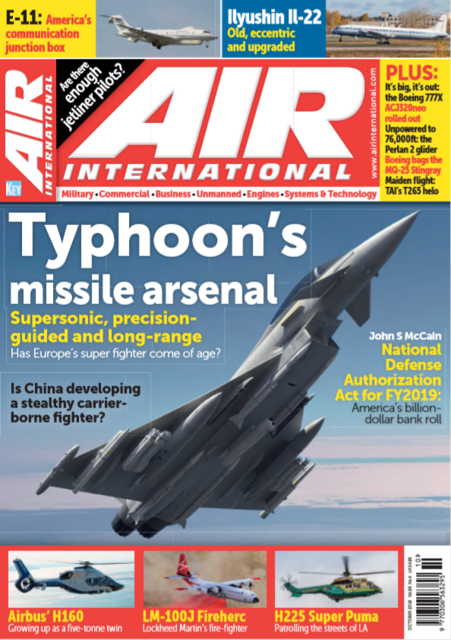 Air International October Issue is AVAILABLE NOW for £4.95 from the Key Shop. Alternatively, you can purchase your copy from WHSmith, any other leading newsagent or download your digital copy here.